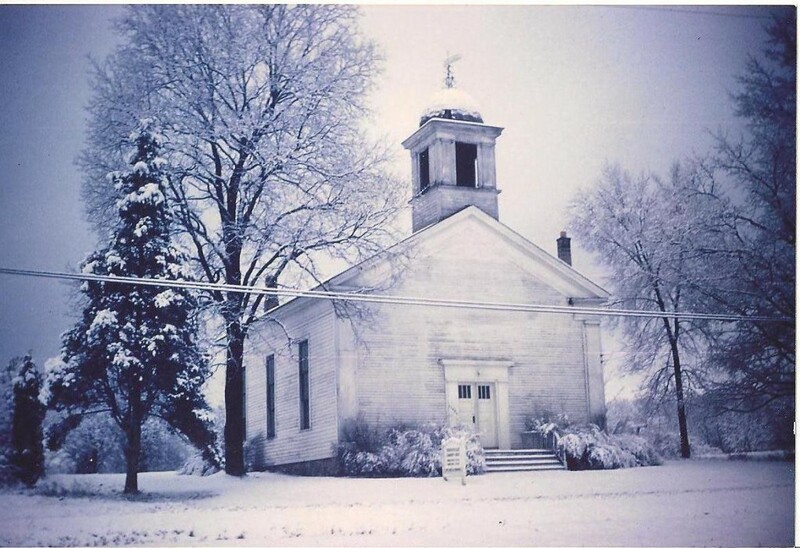 Yorkville Community Church was built in 1851, making it one of the oldest buildings in the Richland/Gull Lake area. Patterned after a New England style meeting house, the original building has remained virtually unchanged since its construction. Many additions have been added in the many years. 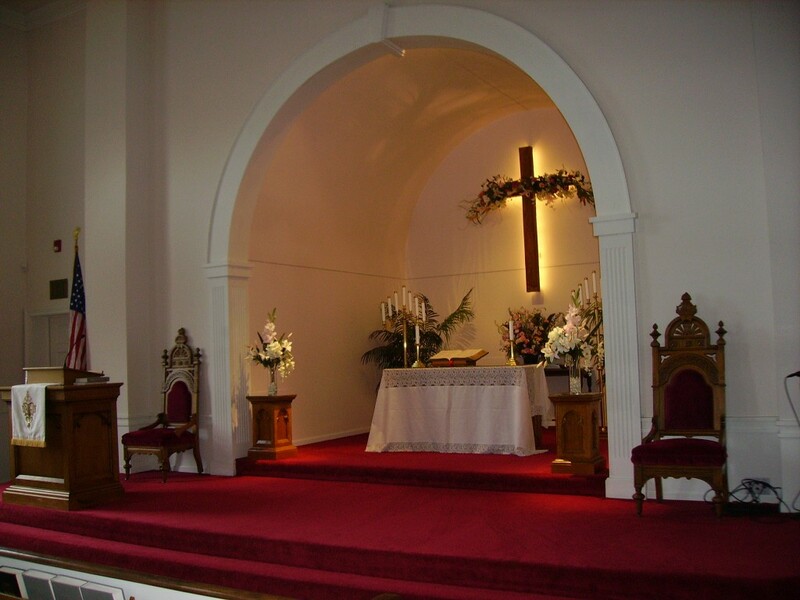 The church has been used by a variety of denominations beginning with Baptists in 1851, Wesleyan Methodists in 1860 and then as a storage area for corn and buggies when the church closed in 1875. In 1895 the Baptists again rededicated the church. A Ladies Aid Society was formed in1890 and the church continued to function until the late 1930’s. In 1947 a group of 29 dedicated Christians spearheaded an effort to revitalize the church and it has continued as an Interdenominational Church since then. In 1982 a fire destroyed the roof of the building, however, rebuilding was started immediately using original specifications and services were held once again in January 1983, six months after the fire. The Altar was changed in 1993 with work being done by members of the church. The original blue color of the sanctuary was changed at that time to a soft beige. The addition of the new fellowship hall, offices, library and new entry was done in 2001. The library shelves and table were built out of walnut trees removed to build the addition.